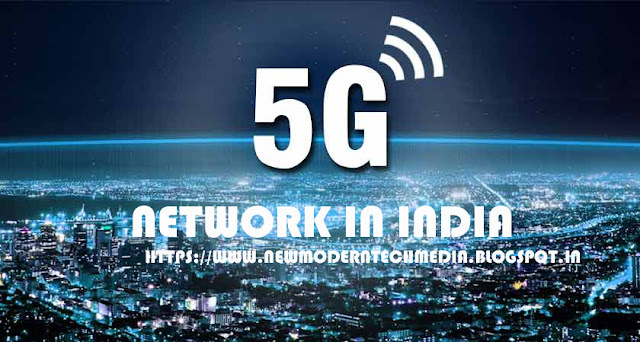 Arun Sundararajan, Department of Telecommunications, Department of Telecommunication, said that this Forum will be launched by June this year by road map for implementation of 5G technology in India. The forum also focused on a number of issues like 5G spectrum policy, regulatory policy, pilot programs for 5G implementation in the country, she said. By 2020, we will be launching 5G in India, the telecom industry and the startup companies to play a role in the 5G technology to help the country achieve its success. "The new services will be available through 5G technology. New generation industries are connected to the Internet.Usage of Internet of Things will increase. 5G will be introduced for connectivity requirements for the next decade. We are going to make changes in the way we live by 5G, "said Aruna. 5G is also intended to benefit network virtualization, cloud and data analytics. In fact, India has been able to bring 2G, 3G, 4G into the country compared to the rest of the world. But India is trying to play a key role in technology in terms of fresh conditions. In the background, the top five countries are likely to use 5G services in the country too.